Each month the pantry distributes over 25 tons of food, 60,000 pounds. Every day in Nelson County, Kentucky, people are going hungry. As of 2018, the poverty rate in Nelson County was 12%, about 2,100 households, below the federal poverty line. The food pantry depends solely on food donations and monetary donations from individuals and community groups to meet the needs of residents in Nelson County who are hurting. 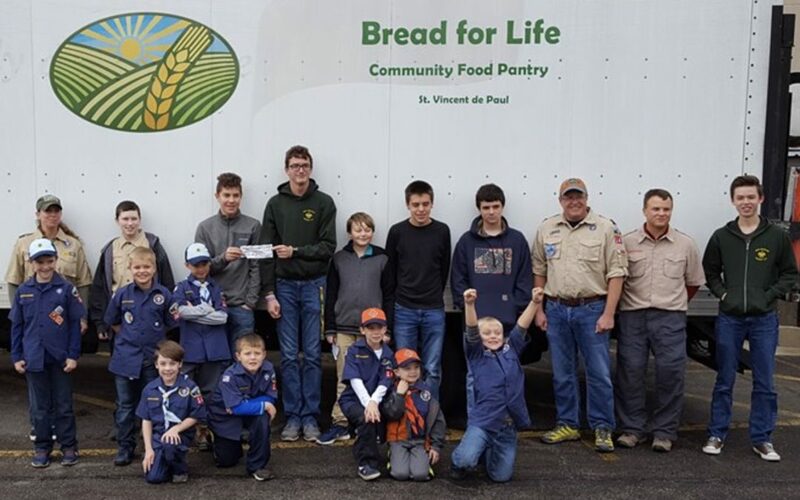 Food Drives organized by community groups and businesses are a great way to fill the food pantry shelves. If your group has an interest in hosting a food drive, please download the Food Drive Handbook.